The world of small business lending has changed. In just the past year alone, hundreds of new online lenders have jumped into the arena and some of the biggest players have changed their business practices. To stay on top of current online lending trends and to arm small business owners with the knowledge necessary to make sound business decisions, we have assembled the ultimate guide to small business loans. We encourage every business owner who is thinking about applying for an online loan to read this guide and email us any questions. Knowledge is power and Mayava has placed this power in your hands. 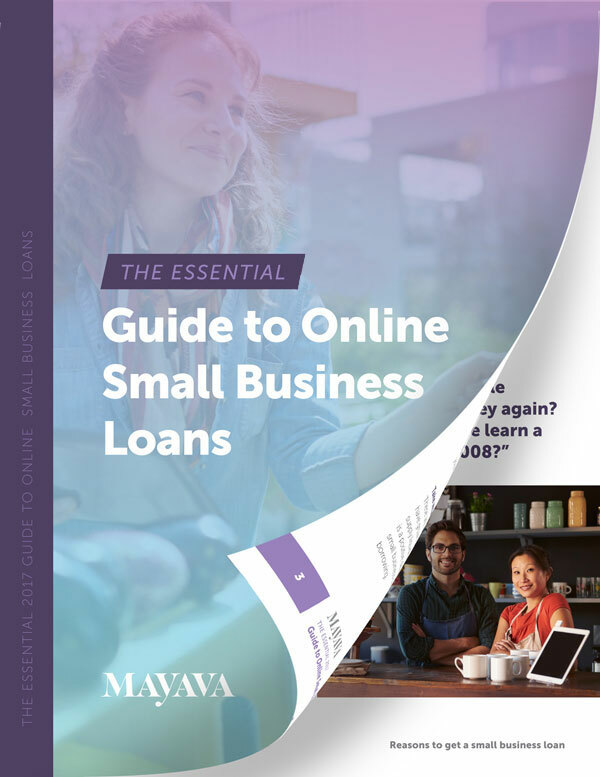 Welcome to the Essential 2019 Online Small Business Loan Guide. Click here to downloand a PDF of the guide.